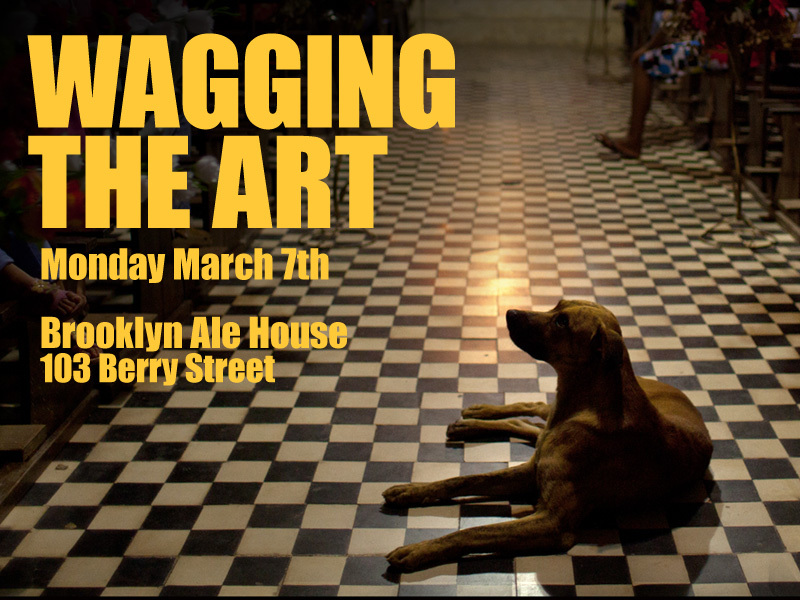 Little late notice, but if you are around, join us at the Brooklyn Ale House tonight for the opening of the group show "Wagging the Art" Dog art at the Dog bar. genius. I have two pieces from Brazil in the show, hanging along side a lot of other dogs in every medium. The fun begins around 7pm - with extended happy hour until 9. See ya there!